I should have posted this last November pa, but since I have lots of product reviews to be done, I always forget to write this one. ok so here it is. Toink..! 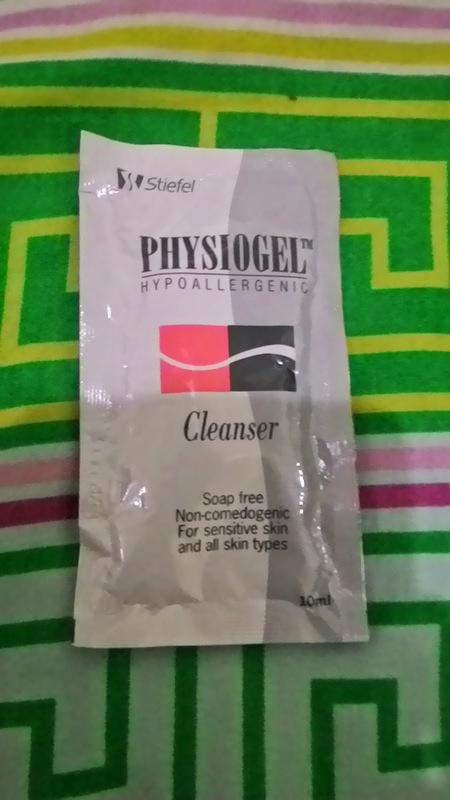 I am looking at the shelve of facial washes when the saleslady in watsons gently approached me and told me to try PHYSIOGEL FACIAL CLEASER, she told me that it is so gentle and bla bla bla.. So without thinking twice I bought one and I decided to get one in sachet. 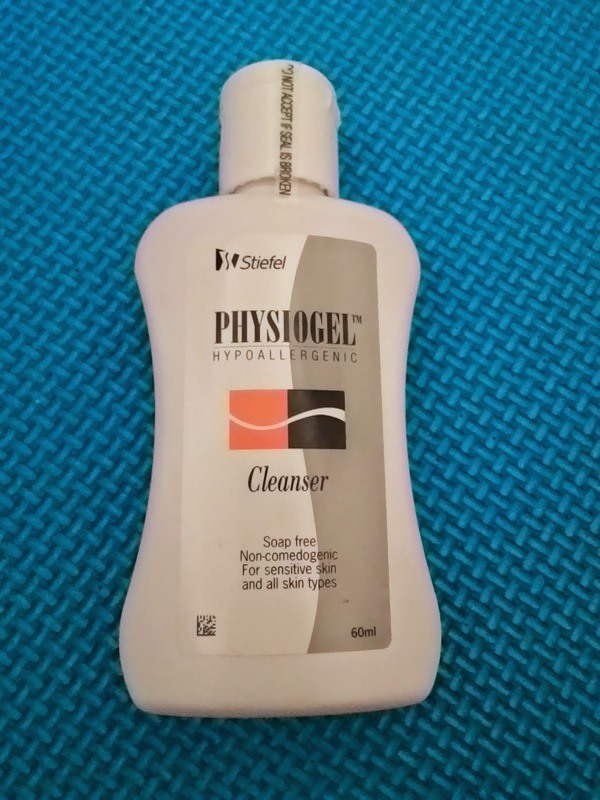 "I always want to get the trial pack first before getting a bigger size"
Physiogel is the hypoallergenic, non-comedogenic soap-free cleanser that cleanses, soothes and softens without drying skin. Its non-greasy formula doesn't contain animal fats, providing a gentle cleansing and maintenance of the skin natural pH balance. Yes! 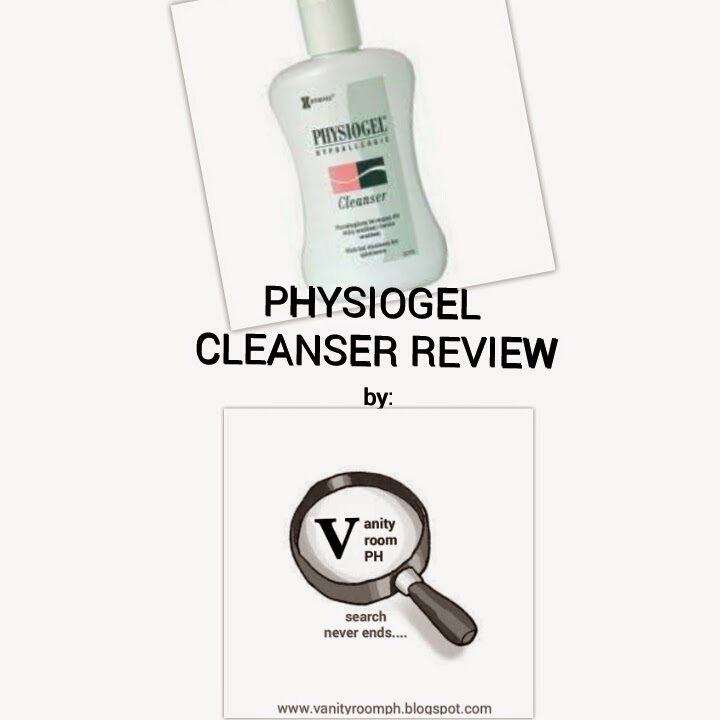 The cleanser is good and gentle enough and won't damage your skin specially for those who have sensitive skin. What if you wear make up?? Oh well if you have your fave toner that should finish the job :) " but in my case I want facial cleansers that erases make ups upon washing :))"